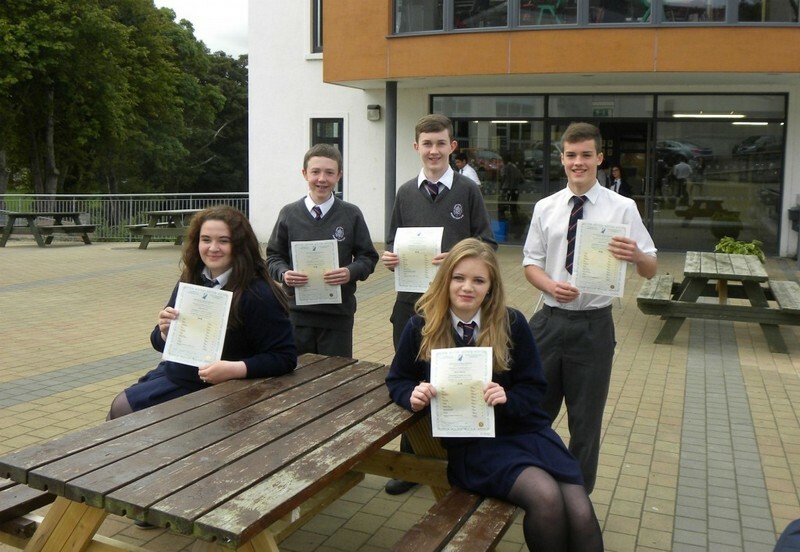 Sligo Grammar School aims to offer a wide range of subjects both at Junior and Leaving Certificate levels. We also offer TEFL to a high standard to all our International students and prepare those who are interested for the Cambridge Examinations. 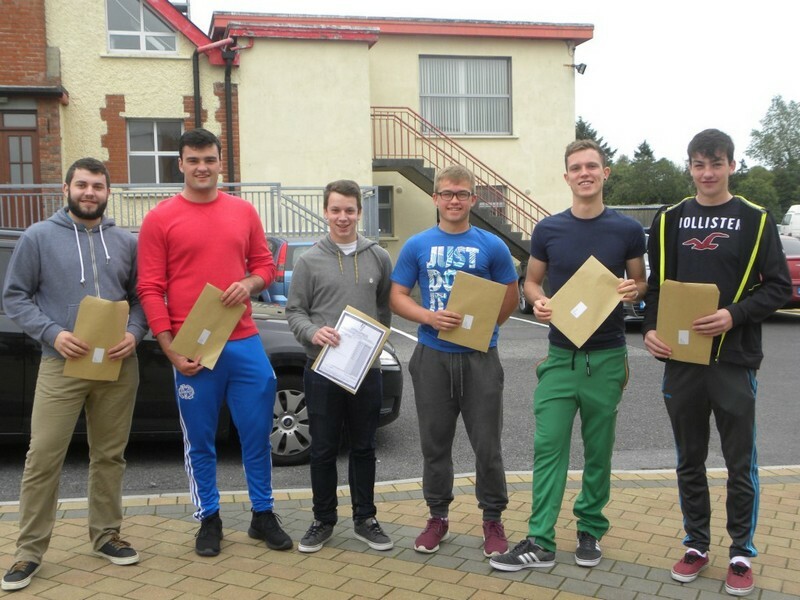 All Junior and Leaving Cert examination subjects are offered at both higher and ordinary level and students are encouraged to aim for higher level if at all possible. We have an excellent record in this regard, for example of all papers sat in 2015 alone, 81% were taken at higher level and almost 30% of students achieved 500 points and higher.